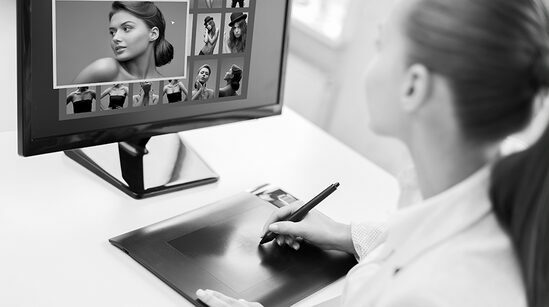 Every image taken, even in the best lighting conditions, can be enhanced through a sophisticated photo manipulation process. 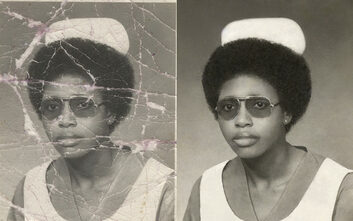 We specializes in photo post production from simple enhancing to complex composition and restoration. Our highly skilled professional photography artists understand your photos better than any kind of software on the market. They rely on talent and technique mastery to bring you something that really stands out. Our worldwide clients include numerous individuals and professionals like real estate agent, wedding planner, studio, event photographer, filmmaker, furniture store, glamour model, auction business, car dealer, advertiser, retailer, mainstream media, blogger and many others. Our pricing is based on the amount of time it takes to process your image. Cropping, Trim unneeded portions of your images. 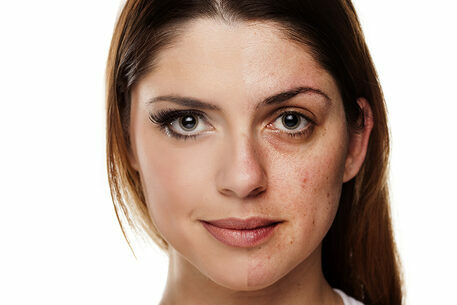 Color Correction, improve quality for a perfect vivid images. Skin Smoothing. Remove bumps and blemishes. Teeth whitening to enhance your smile. Enhance or change the color of your hair. Enhance or change the color of your eyes. Reduce focus blur to sharpen your images quality. Antique Photograph will give any image that classic antique look. Hand Colored: Accent any black and white photo with splashes of color. Colored pencil will turn your photo into a custom sketch. Pop-Art will turn your photo into a masterpiece. 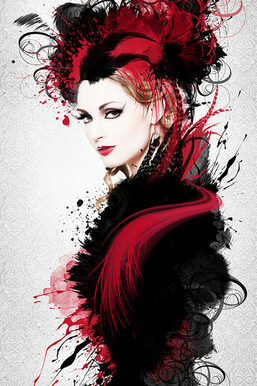 Fresco will transform your pictures into a painted work of art perfect for your home or office. Sepia tone look is a wedding and portrait favorite. Black and White professional photo look. Monochrome create a artistic photo look with your favorite color. Background Change will put you in the location of your choice. Minor stains, dust, scratches, cracks, creases, and tear cleaning. 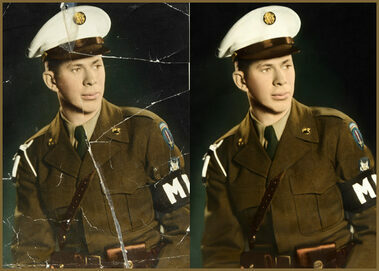 Restore slight photo fading or discoloration. Moderate dirt and damages cleaning, repair small missing parts, moderate color correction. Restoration of big missing parts, complex manipulations with people or background, severe fog and discolored. LIMITATIONS: MyDestiny Production always considers our customer satisfaction. We'll always let you know beforehand if the photo restoring process cannot grant perfect quality result, and you may have to accept or reject these limitations before we start the order. 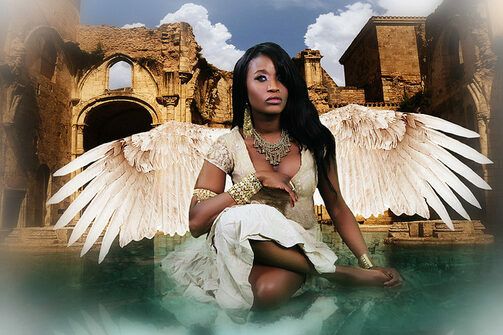 Combining photos/images, creating collages, adding your self into a dreamlike imaginary scene and so much more. You dream it and we'll make it happen very realistically.